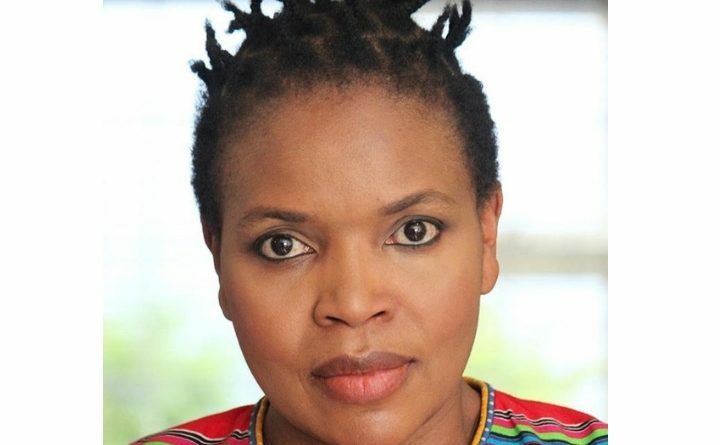 Born and raised in the province of Limpopo, South Africa Florence Masebe is an award-winning actor, writer, producer who has been in the industry for more than 20 years. She has made a mark in broadcasting and entertainment on various platforms, radio, film and television both in front of camera and behind the scenes. Some of her more prominent lead roles include titles such as Generations, Muvhango, and Scandal to name a few. 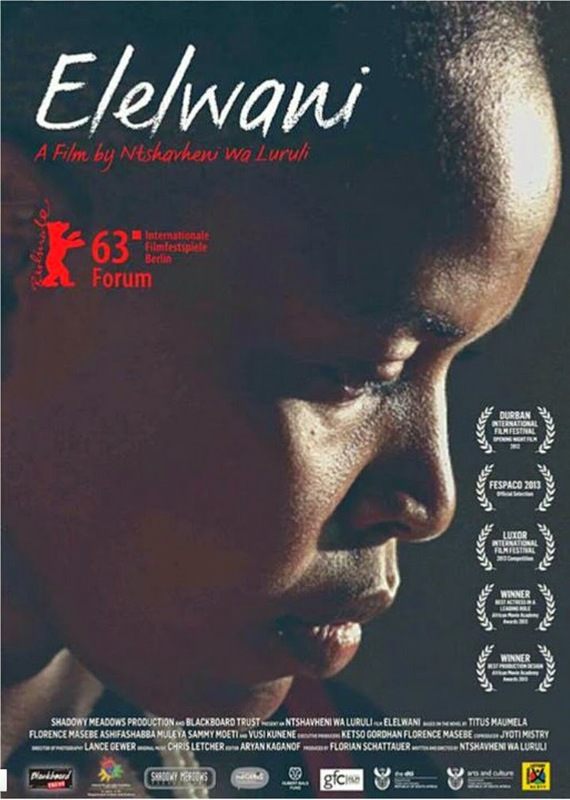 Masebe made history at the Durban International Film Festival as the Executive Producer and start of the first ever professionally produced Tshivenda feature film Elelwani. The film got the honor of being the opening piece for the festival and later on this role won her the Best Actress in a Lead Role at the Africa Movie Academy Awards in 2013. I would complete reading Shonda Rhimes’s Year Of Yes just in time for writing this piece, having discovered such a term called F.O.D…Fist. Only. Difference. A phrase she uses to describe herself and place in the world of television, an F. O. D builds second chances for those coming after them; as a result they cannot afford to be anything but great. ‘You change the face of whatever space you occupy for the better’, so that people like you can be given the chance tomorrow. This is just how I see Florence Masebe and her position in South African Film & TV: a woman of many firsts. 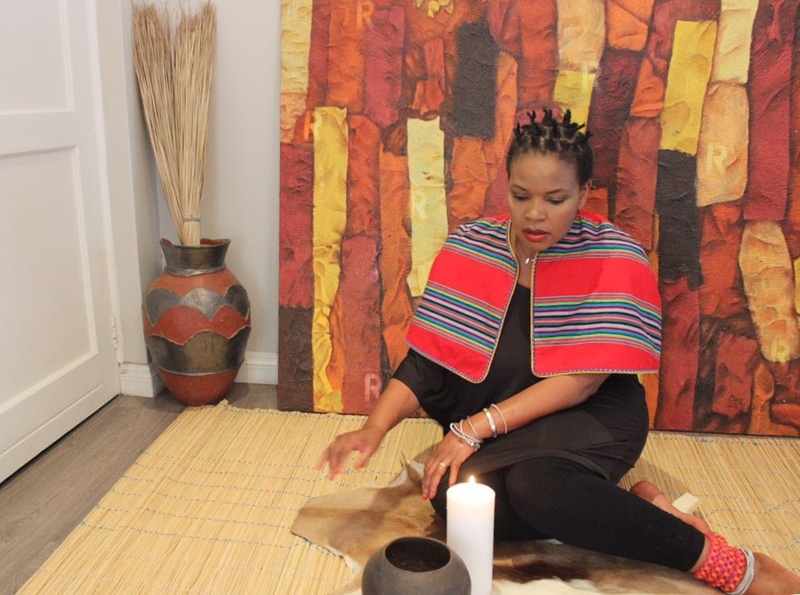 Hailing from the Northernmost part of the country, Venda, Florence Masebe is an all-round creator of beautiful art; give her clay, beads or sketch pages and her strong artistry bloodline will be revealed. 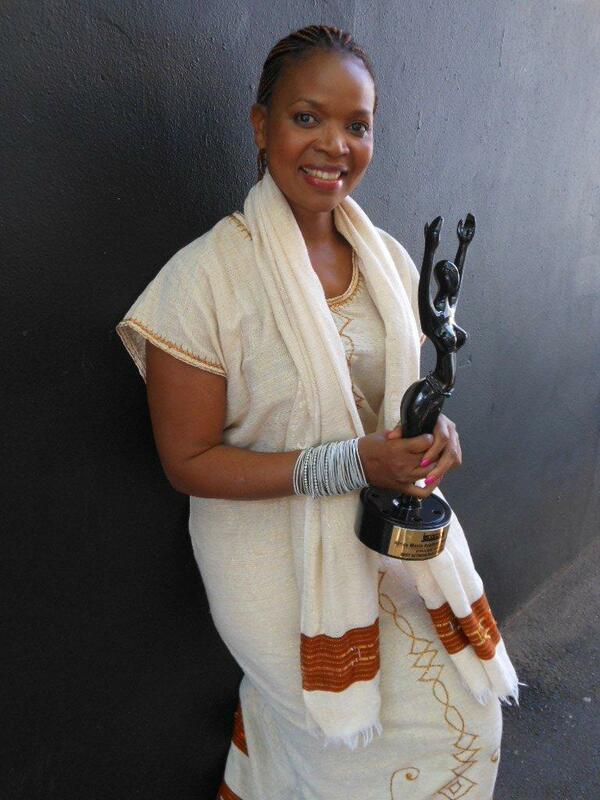 However, today the focus is on Masebe the art activist, actress, and film producer. This conversation takes place at Florence Masebe’s house on a beautiful sunny afternoon, shortly after the announcement of the performers bill adoption by parliament. We would later catch up to clarify some points over the phone. Elelwani: As much as this is on the record I would like us to have a very relaxed chat as we normally do, what are you currently working on? Masebe: Nothing, I am not working on anything. Elelwani: Just like that? Very brief answer I must note, how so? I am aware that you do not like explaining yourself just as much you never translate anything when you choose to express your views using one of our beautiful African languages, yet I feel compelled to find out why, aren’t creators always creating? 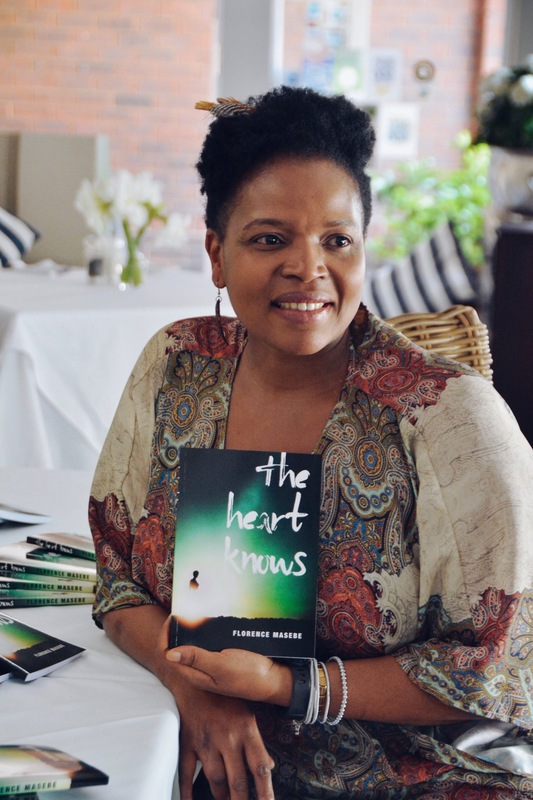 Masebe: Listen, creating is a process and I let these stories come to me and when it is time to write or create anything, it will be done. I have been very busy in the past few weeks, no rest, but it is all for a good cause, maybe we can change a few things for our legends whom we’re so indebted to. And yes, you are onto something there, no explanations, no translations, and no apology. In my space, I navigate as I see fit. Elelwani: Understood, let’s move onto more pressing exciting news. December 2018 witnessed the adoption of copyright, and performers protection bill by the South African Parliament’s Trade and Industry committee. There has been an ongoing debacle that has been misunderstood previously, and has now seemingly risen to light with performers in solidarity. What has been your role? Masebe: You better have done your research because I am not going to repeat myself. People did not realize that the work has been done for many years, I have been on this mission since 2016 and I started talking about it online in 2017, now a year latter we are catching on and we can see the fruits of this battle. Many thought this was a twitter hash tag, an online petition that will die down. I made sure I fight for what is rightfully ours and those who can no longer do so themselves. Supporting other performers and being in unity through this process made it possible and worthwhile. Elelwani: When you read what has been reported on this issue by various media outlets you gather that performers and creators get to share the copyright benefits? Masebe: The bill is there to read; I don’t understand why people don’t read it. People tend to confuse the rights people have in the copyrights amendment bill and rights given to performers in the performers protection amendment bill. Yes, sure, the producer will produce the work but will have no right to my performance. So the granting of rights inline with the Beijing Treaty on Audiovisual Performances is that I now have economic and moral rights of my own image and my own work. That according to the Act I agree to transfer the rights to the producer for them to be able to do whatever they want commercially and exploit their creation. What people are misunderstanding is the transfer of rights; it is not a sharing of rights! It is something that gets paid for though, it is not free. When I say I am transferring my rights to the producer I am not saying I am seeding all rights, but I am saying that I am transferring these rights so that you can go and distribute this, sell the work, market it so that we can benefit again. This comes with contractual benefit for the performer. Elelwani: Set the records straight, break it down, make someone who may struggle with digesting the bill understand it through this paragraph? Masebe: The significant change to note is that we managed to win Beijing Treaty for South African actors. We never had those. As the Minister of Trade and industry said in parliament, it is important to change your laws to be in line with the Treaties because it is not enough to rectify them and not have the laws match those treaties. So residuals are not going to be something that gets negotiated, they are there. What these amendments give us is a bar below which producers and broadcasters cannot go, a very necessary bar. Because when left to their own devours South African producers and broadcasters have colluded to keep each other well taken of while talent suffers. A bigger deal is that we have managed to get a retrospective clause, which is not small. It means we go back, we go back in time, and so the legends I have spoken of will get their share. 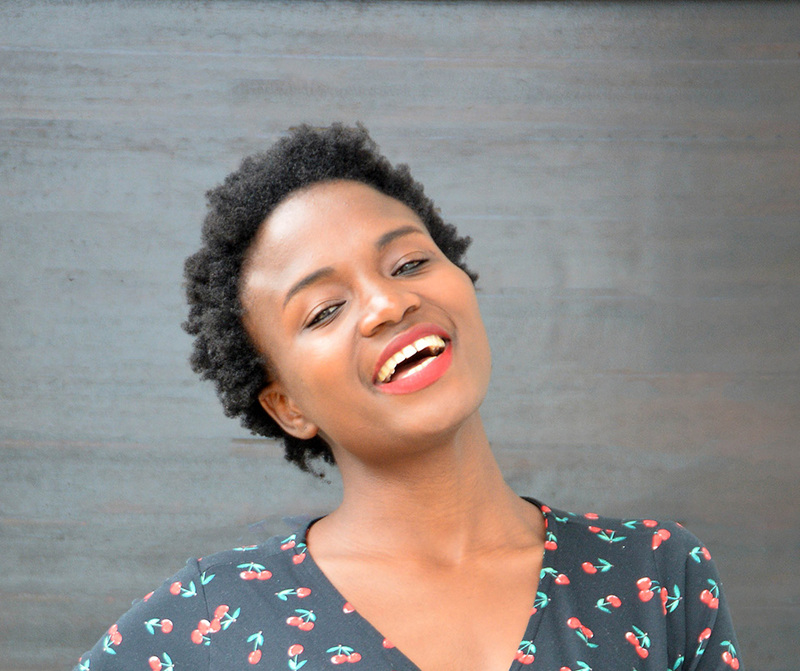 Elelwani: What does it really mean for you as a performer today? Say I produce the work, we make x amount profit, how do you as performer get to know the gross profit? Is knowing where the work has been distributed to your responsibility? Masebe: Read the bill, oh my goodness!! You really need to read the bill to understand this, it has all the information. Well, performers don’t necessarily have to keep the tabs of their work although it will come handy for their own use. As a producer you cannot run away and not pay me as the law stands now. The transfer of rights comes with an agreement of remuneration and benefits package at large. Previously the producer did not have to pay the actors for the exploitation of the works, but now, the law forces them, and it says you, as the producer must pay me! So we are no longer going to get paid per call and be forgotten. You see, in South Africa the actors never got a cent of the works that have been played all around the world yet there is definitely a fee the producers or broadcasters got from having these works distributed out there. So what the law says now is that producers no longer have the rights of exploiting the performers work without compensation. There is the clause that forces broadcasters and maybe sometimes producers to keep a log of all the times the work gets made available on different platforms. The holder of the transfer rights is legally bound to keep the log and pay residuals accordingly, there are penalties of not doing so. So yes, you can ask whose job is it, and if they don’t, or lie and I catch them lying the law is on my side as performer. Elelwani: So what if you are wearing both shoes, as you have before? Producer/ Actor? How does these new laws affect you? Masebe: This is not about the producer or the broadcaster; they are well taken care of and offering performers their basic needs should not and will not affect how they are already protected. As an actor I am also a producer, when coming to the performer’s protection amendment bill I need to only think for the performer and not my personal interest as a producer. In any case I would like to excuse myself from exploiting the talent. Elelwani: Your parliament submission was very clear, to a certain extent we cannot speak of this bill seeing the light of day without noting the work you did, were you not skeptical about not getting jobs after this fight? What was it really about for you? Masebe: The industry is very small, as risky at it was, fighting on was more important. For me the bill is not about Florence, Florence is a very small part of it, it is not even about the work she has done or will do moving forward. This fight is/was about the thefts of our legends, many of which have already passed, to say we did not do right by them. All we did was sit and question why they died poor, why they were not big shot celebrities with drivers and designer wears, mansions, whatever you can imagine of an opulent star. People do not realize that we are sitting now watching Suburban Bliss after how many years, and yet Ruth Cele‘s children do not even know where to go to claim any residuals if it is due to her. Should she get residuals for the work she did in all other projects being put out on SABC encore, if she was to get that at all, how was it calculated? Before all the online rallies, there has been work being done and I say this comfortably knowing that the DTI has done a great job, I say this knowing that the presidency, with the task team chaired by Buti Manamela too worked very hard for this change to take place, not Florence Masebe, but government. Elelwani: You touched on the question I was getting to, since we go back in time, what is the plan with the past residuals? How are they going to be calculated? Masebe: Well, what we now do is wait for the DTI minster, to fix and fix very fast, is a collecting body for audiovisual performers. Imagine a SAMRO for actors…we do not have one as actors that is why bodies like SABC would send R100 cheque to an actor and say these are your residuals. Don’t laugh, this is true, she was a LEAD and they sent her R100, how the hell did they calculate that. We laugh with her when we talk about it but the fight is beyond what they can send to you. As it stands now, agreements we sign are outdated and must die. They are also not clear on declaration on the part of the broadcaster on when they distribute our products outside. We end up not having any or full list of where the work has been sent besides the one we agreed on. Luckily now, the law tells everybody what to do and we are happy for that. This is not the change that is going to be visible tomorrow but once that collective body starts doing the work and we get what’s due to us then all will be clearer. Elelwani: Breaking this story some publications used images of international actors, known to have been born in South Africa but never worked in this industry do you feel that there’s a way this historical moment can be documented better? Masebe: These people got the picture wrong, if you are speaking of Charlize, they go it all wrong, she is a Hollywood actor who comes from South Africa…so our fight here at home has nothing to do with her. She is probably not aware of our battles too. So it is a bit of an insult, maybe not a bit, a proper insult to go and pick her, you could have picked anyone, any of the actors suffering here at home. It also means you are clueless and not doing your homework if you are going to think she must be the picture you use. BUT again it is your publication, white it out as much as you want, if you are going to whitewash the picture please whitewash it with a white actor who is right here at home and not getting any residual rights. Elelwani: On that note what is your take on the role of social media in matters such as these? Organizations joining forces with performers to bring about the change? Masebe: Social media plays a significant role but you must know work needs to be done beyond online rallies. Don’t get me wrong. I am very happy with work organizations achieve when we join forces; the energy that comes with everyone involved is a necessity. However, I am also not for the exclusionist type of organizing; I think the person who can afford and the person that cannot afford deserve to be represented. Unity is what I’m about. Elelwani: Thank you for joining me here.